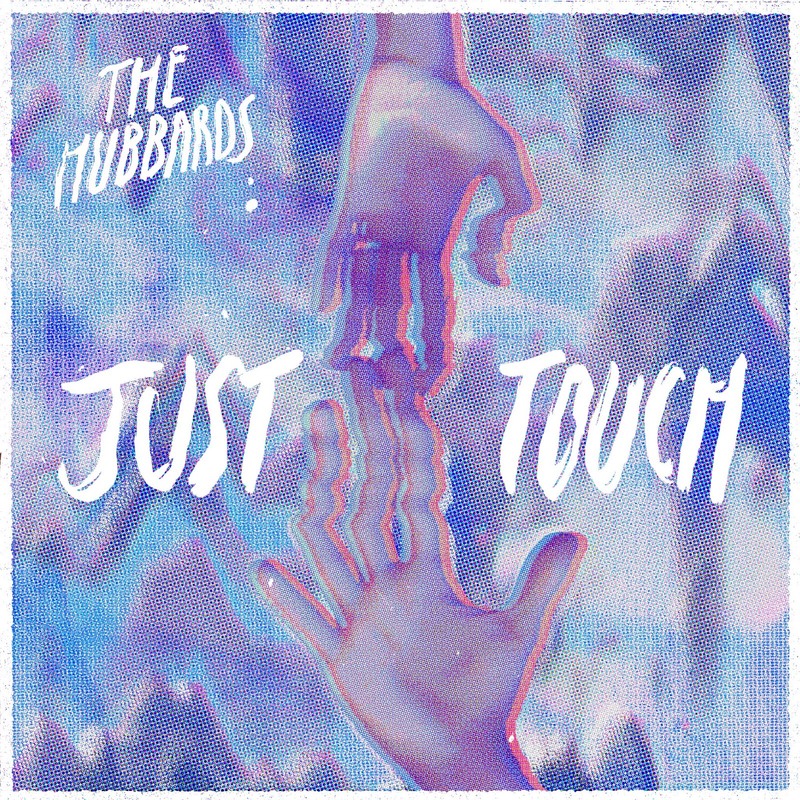 The Hubbards are an indie-rock four-piece from Hull made up of Reuben Driver, Alex Green, Ronan Burns and Joe Orlowski. There's a quite a buzz surrounding them at the moment, and rightfully so; one of the most creative and fascinating bands on the block, they manage to channel an authentic and quintessentially classic sound and image, whilst managing to remain cool, contemporary and completely unique. 2016 saw them release their debut EP 'Cold Cut', as well as performing live up and down the country. They've supported the likes of The Pigeon Detectives, and have received praise and airplay from BBC Radio 1 and 6Music... an undoubtedly impressive feat, and an already successful career which soon looks set to continue with the release of their excellent new single 'Just Touch'. The track is just over two minutes of guitar fuelled indie-pop brilliance, and exudes confidence and an upbeat sense of honest vitality to boot. It's packed full of resolute riffs and beats, all accentuated by playful lyricism and intoxicatingly dulcet vocals from frontman Reuben. The shimmering instrumental vibrancy is impossible not to fall in love with, and coalesces the chemistry and immense musical abilities within this band. Their copiously infectious and atmosphere soaked soundscapes make for rich and expressive songcraft which oozes potential. I expect to see a lot of The Hubbards in 2017.